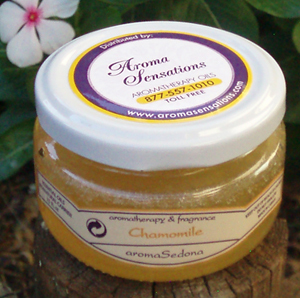 We have described our Chamomile essential oil and how it can enhance your lifestyle below. Chamomile: Chamomile is great for insomnia, stress, anxiety & ADD. It soothes your nerves, induces sleep & is used as a calming agent. It relieves nervous stress & tension build-up, frustration, resentment & irritability. Chamomile calms the mind and encourages patience. It has a relaxing effect on the body.